The wait is over! The application period for Project SET (now in year five) is open. Join us in 2019, and accelerate your professional development. 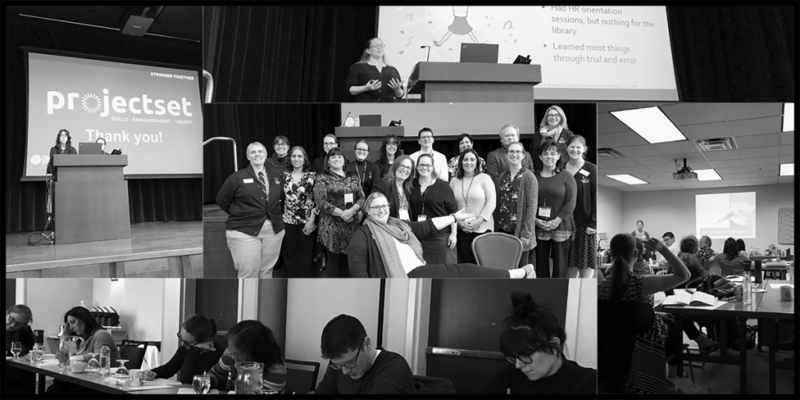 Project SET is a professional learning cohort that supports the development of individual career goals and offers a deeper exploration of the diverse aspects of the library community. Every session provides the chance for participants to build knowledge, communication skills, connections, awareness, and confidence as an information professional. Project SET is an amazing opportunity to work with a diverse group of Massachusetts library folk who are passionate about the profession. 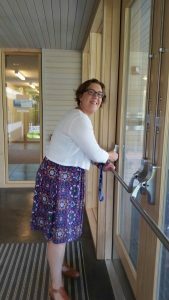 It’s a program that pushes and inspires participants, and grants its learning cohort both time and permission to reflect deeply on their place in the library world. Project SET is a program designed to broaden library-related understanding, boost confidence, and connect colleagues across the state. Project SET prides itself on creating an open and welcoming environment. We are committed to building a cohort of participants from diverse cultures, backgrounds, and experiences. Applications from diverse candidates are strongly encouraged. The application period will end April 8th, 2019.